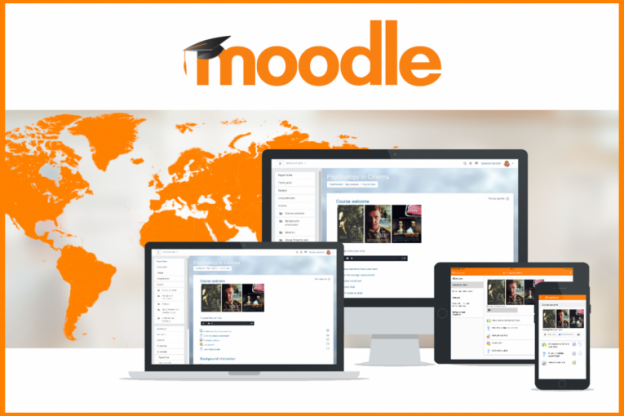 Moodle (Modular Object-Oriented Dynamic Learning Environment) is a free-to-use and open-source software learning management system. With customizable management features, it is used to create private websites with online courses for educators and trainers to achieve learning goals. Moodle has been translated into over 100 languages, available for any site administrator to install. People in various countries maintain and contribute to the various language packs. 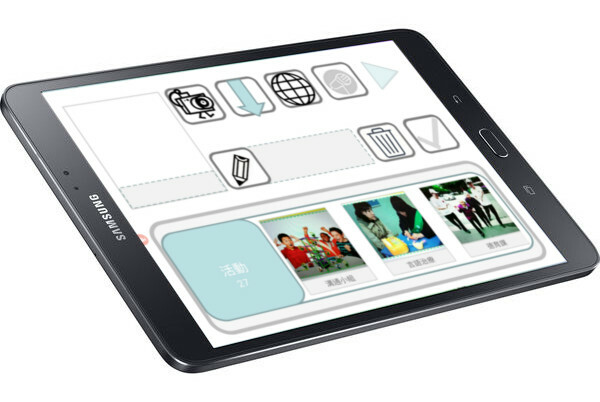 In Hong Kong, the system is used by The HKU, HKBU, CUHK and other educational institutions. SillyCube is providing Moodle consultation service to set up a learning management system and corporate training system. The system is flexible and ready for use by HR department, educational institutions, and corporate trainers. For more information, please contact sales[@]sillycube.com to know more about our service. This entry was posted in Customer Reference, New Service and tagged corporate training, learning management system, moodle, moodle developer hong kong, training management system on August 2, 2017 by bennychan. TWGHs Kwan Fong Kai Chi School is the second special school found in 1989. Located in Shek Kip Mei, the school is subsidized by the Government funding and the Kwan Fong Kai Chi Foundation. 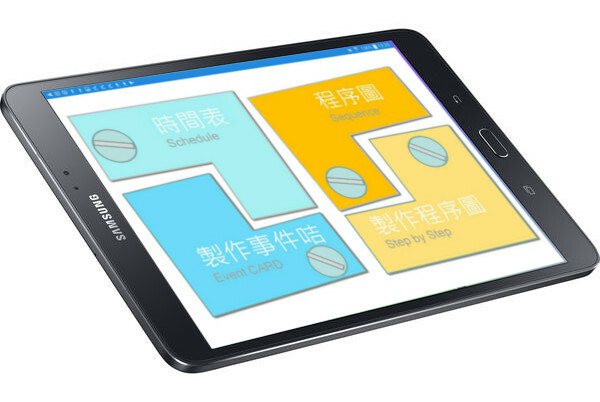 We help our customer to develop the Android tablet application – MY routine. My routine helps special children to arrange daily schedule and tasks to be done. it aims to improve self-discipline of the children. Sillycube feels very proud to improve daily lives of special children with the latest technology. We hope technology can continue to help the needy in the society. This entry was posted in Customer Reference and tagged android apps, android apps development, mobile apps, mobile apps development on June 7, 2017 by bennychan. [Smart Case Study] How did SillyCube help our customer to capture the US firework market in the backyard? 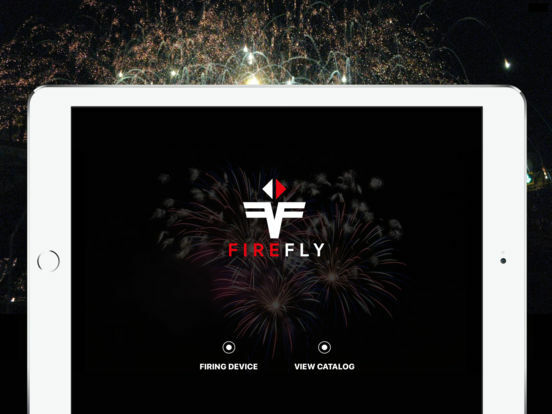 SillyCube is very proud to develop an interesting Internet of Things (IoT) project, Titan Firefly – the Smart Fireworks Firing System for our customer. 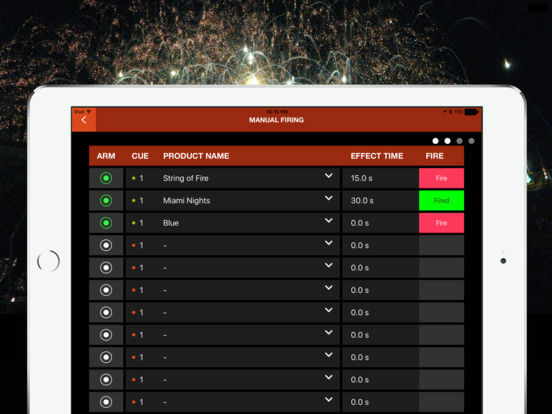 The app allows users to set up a customized firework show with an iPad device. Users can light fireworks via 15 fuses. The hardware will receive commands via Bluetooth protocol. 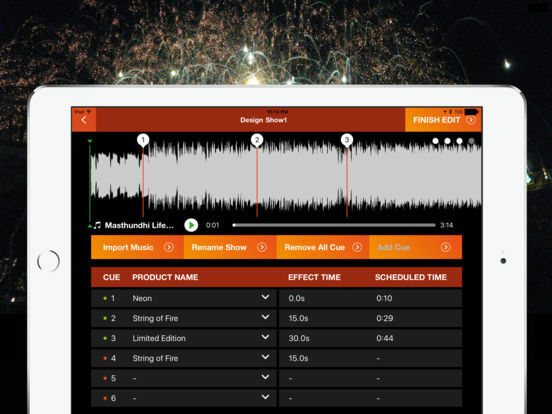 Users can design an entire show with up to 15 fireworks and sync them to music. After setting, users can enjoy the show to play automatically. * As firework lighting is illegal in Hong Kong, we only use matches for testing in the development process. Site testing is arranged by the customer. The app has been successfully launched on Apple AppStore. We sincerely wish our customers will take over the yard for fireworks. If you are interested, please feel free to download it below (hardware required). SillyCube provides IoT product development service. For more info, please contact sales@sillycube.com to know more about our service. This entry was posted in Customer Reference and tagged internet of things, iot, mobile apps, mobile apps development on May 15, 2017 by bennychan.